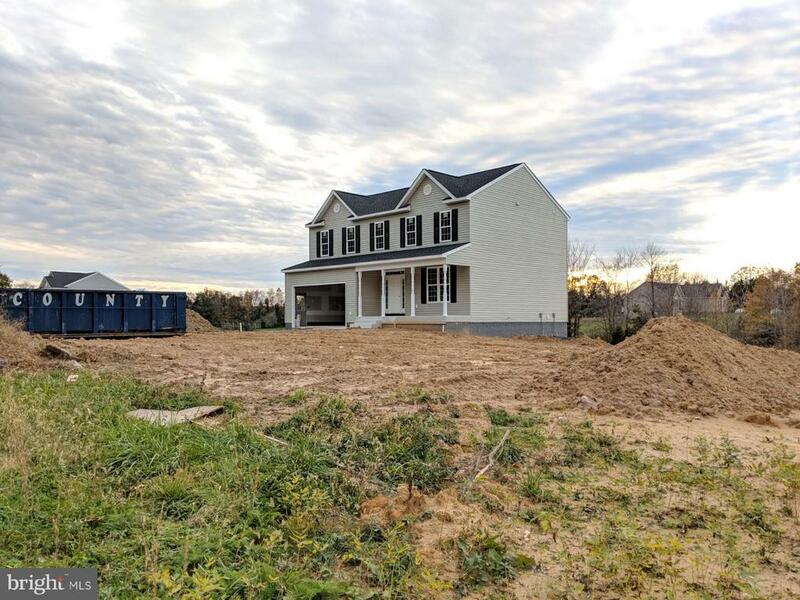 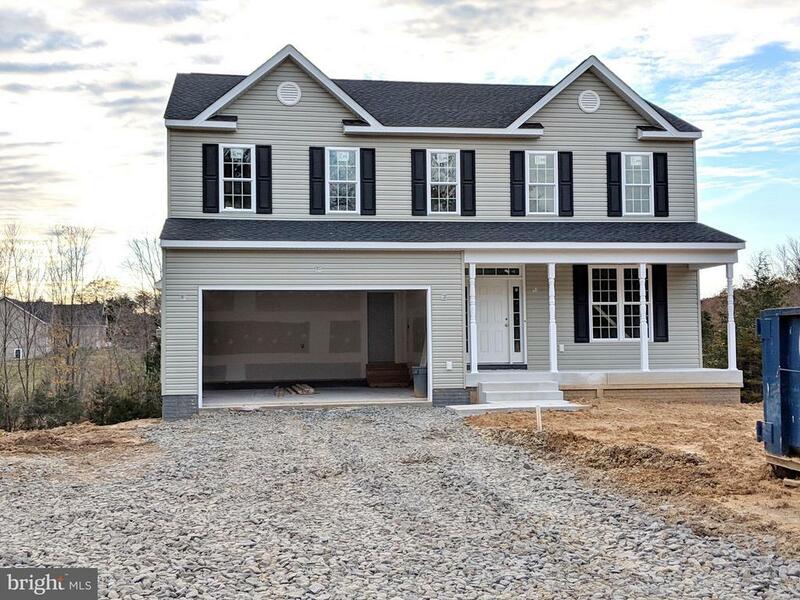 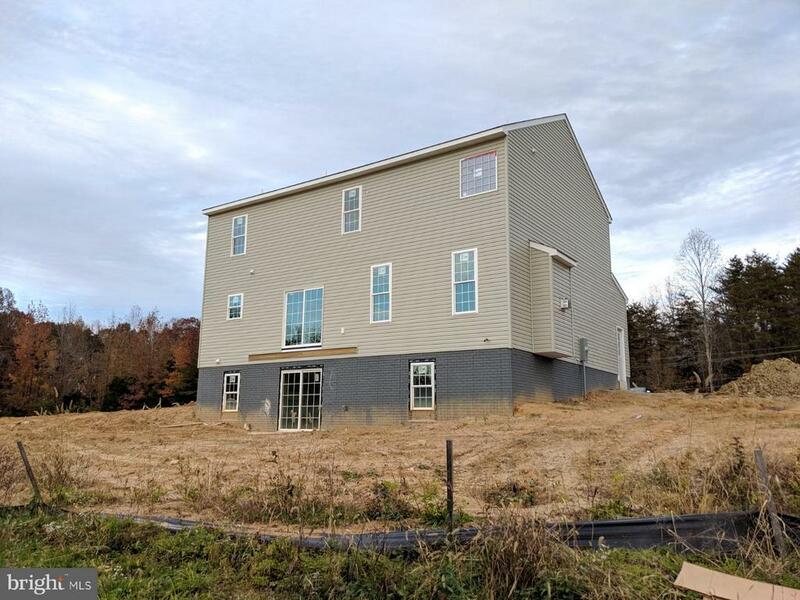 NEW CONSTRUCTION ON ACREAGE!! 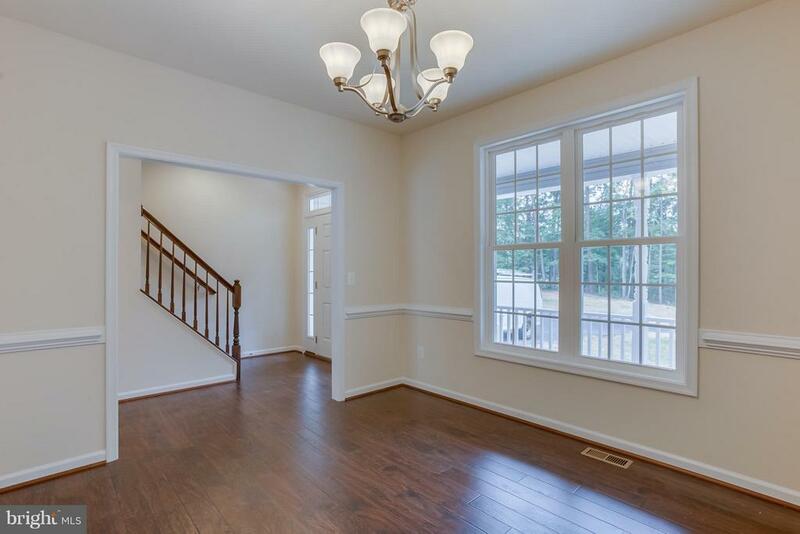 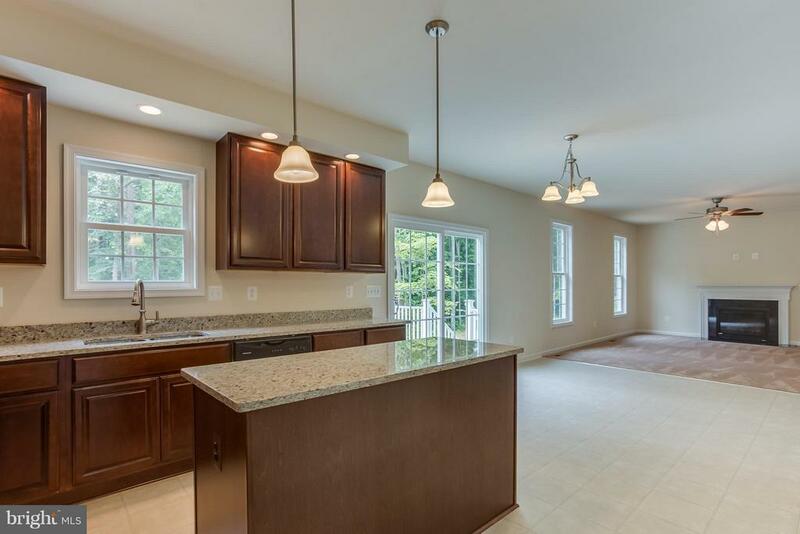 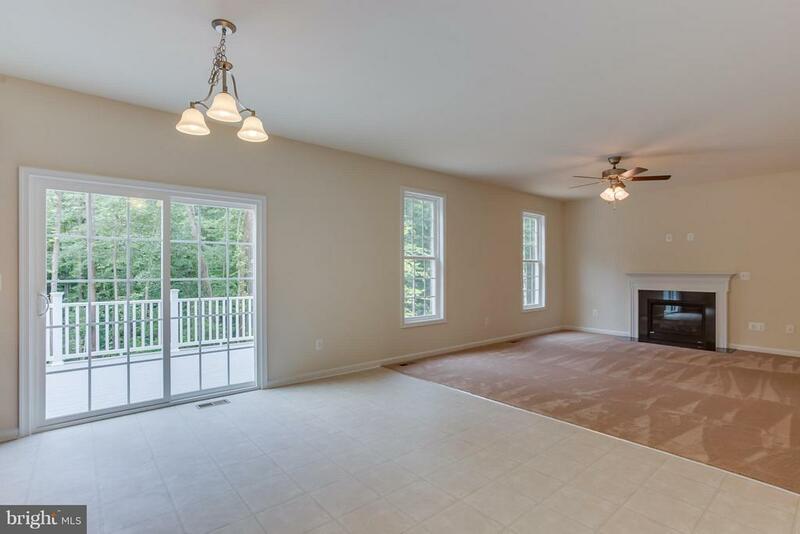 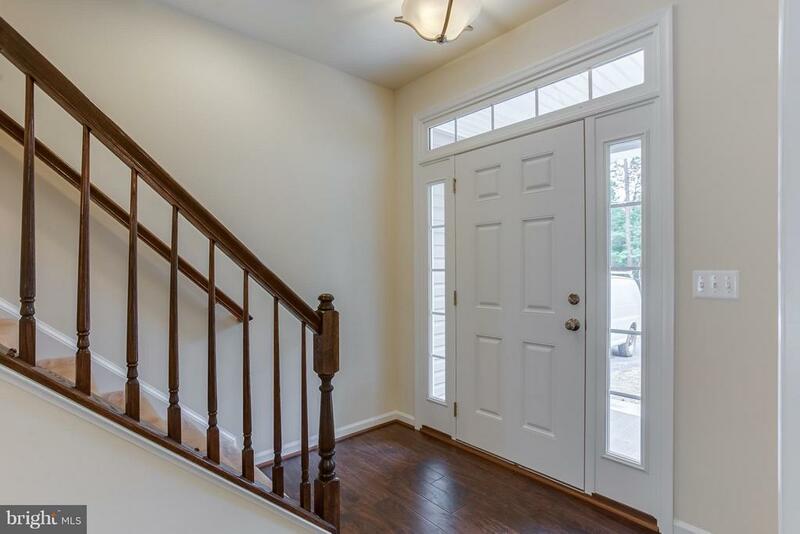 Open Floor Plan w/ Hardwood in Foyer & Dining Rm. 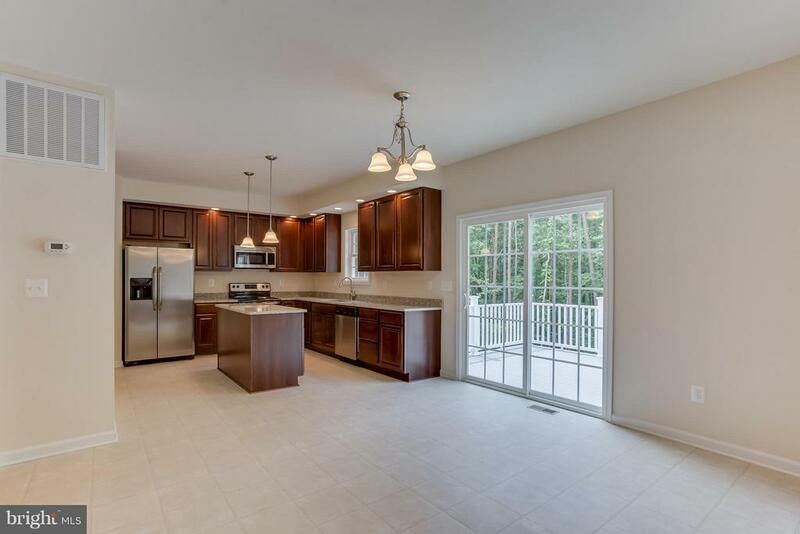 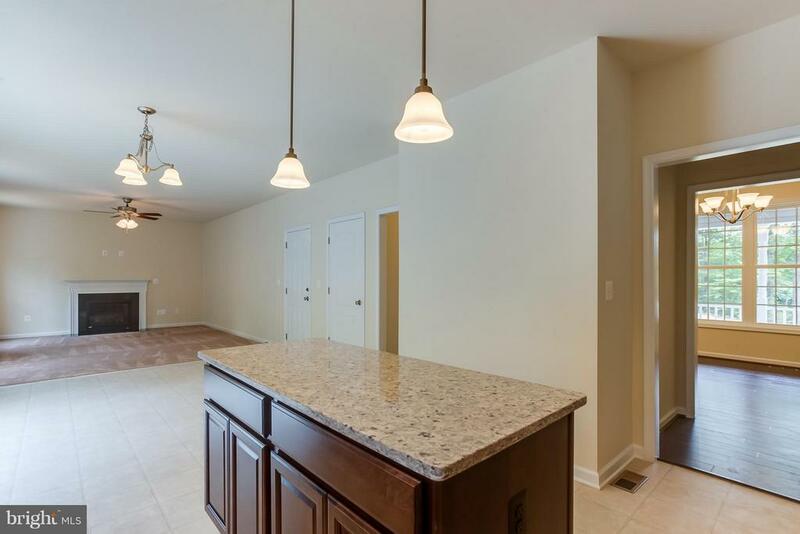 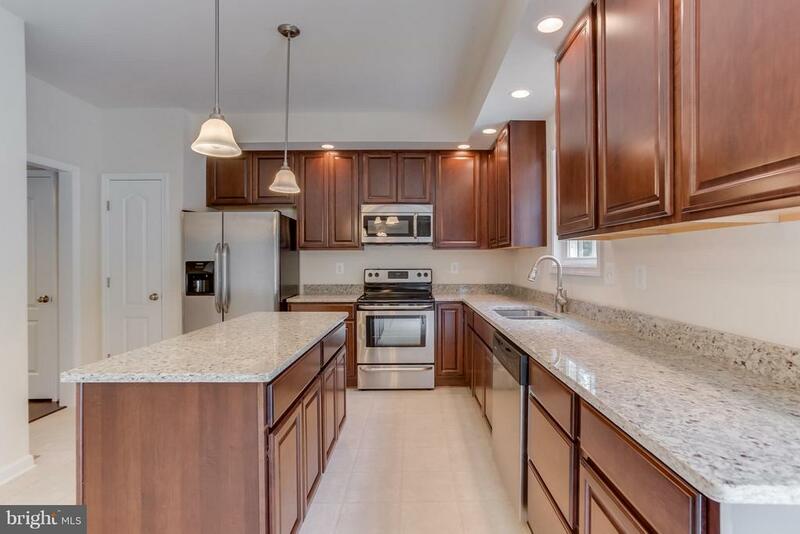 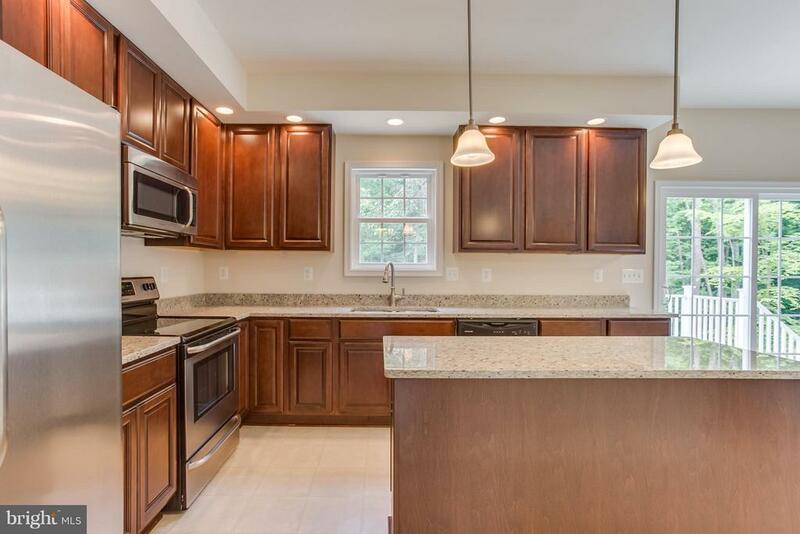 Upgraded Kitchen w/Granite Counter tops, Soft-Close Cabinets & Drawers, Stainless Steel Appliances! 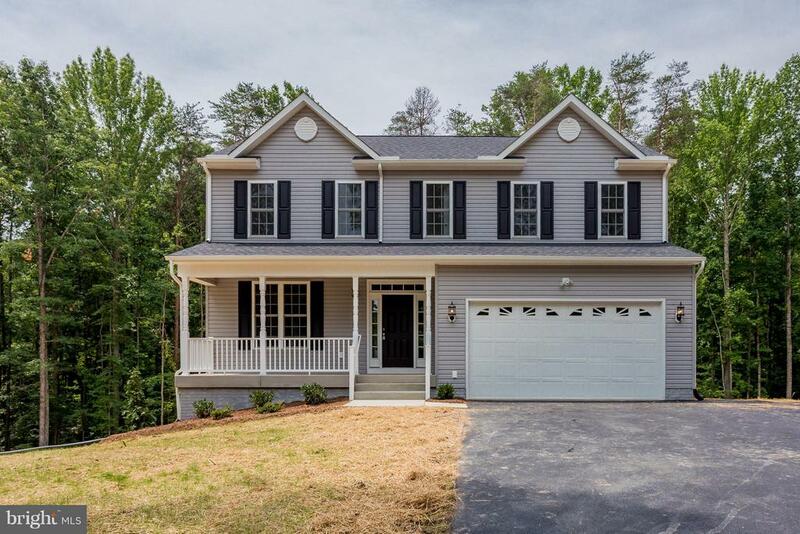 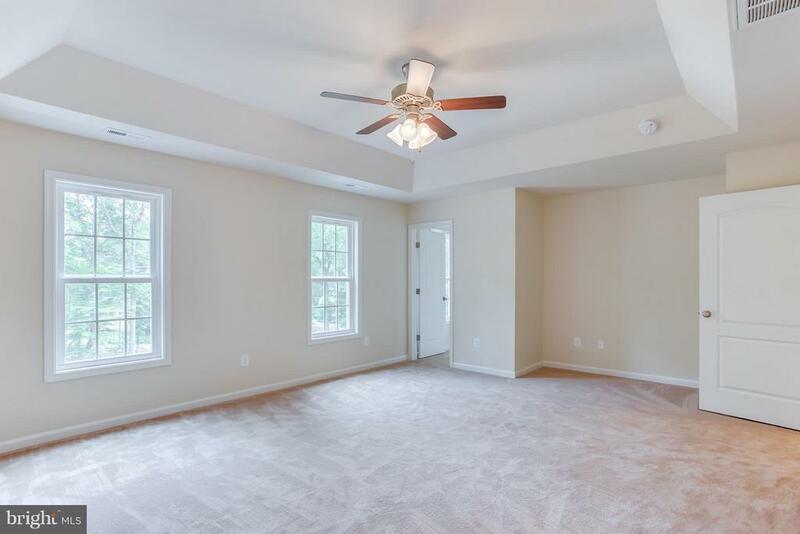 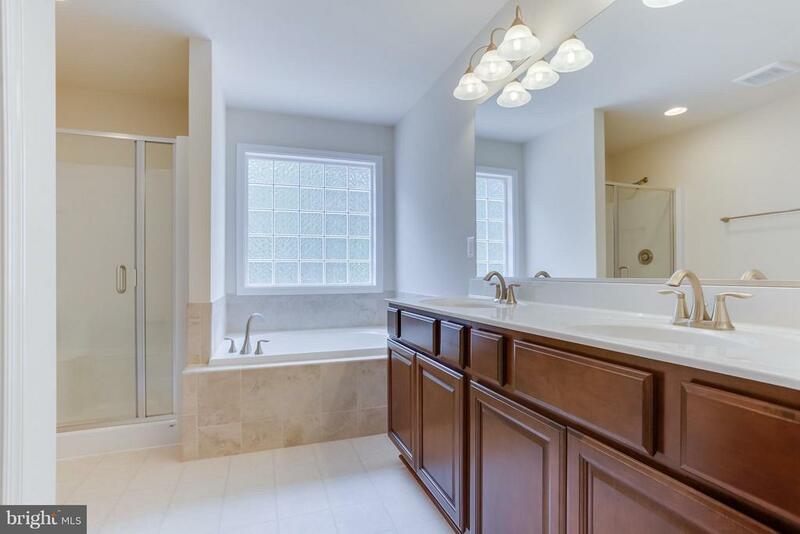 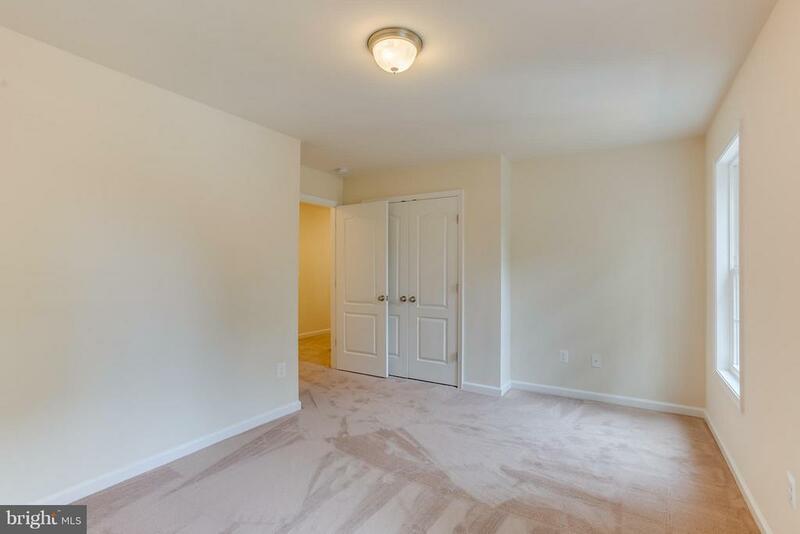 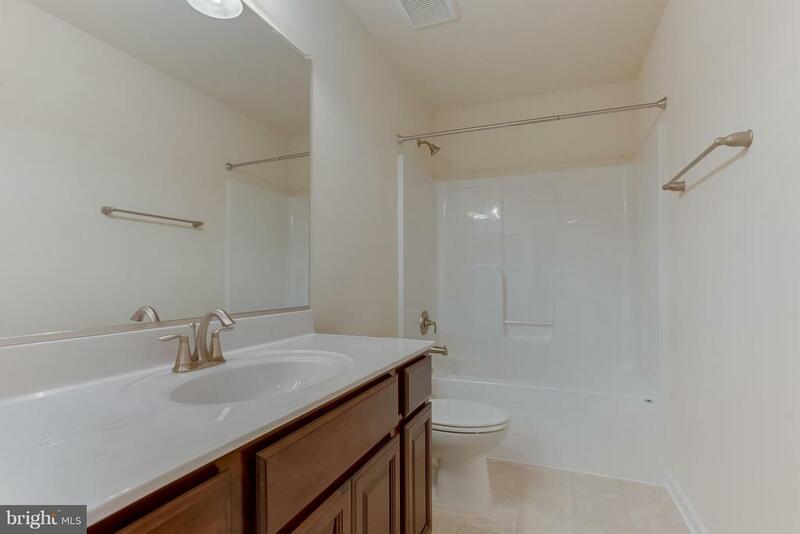 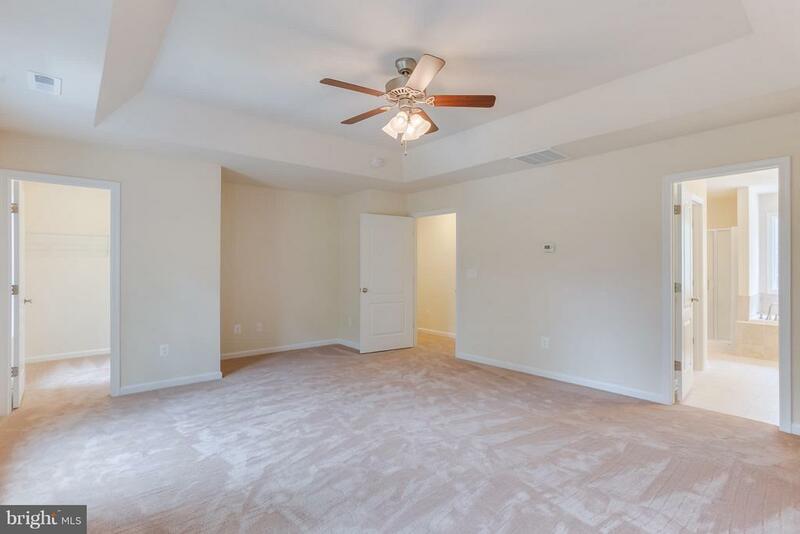 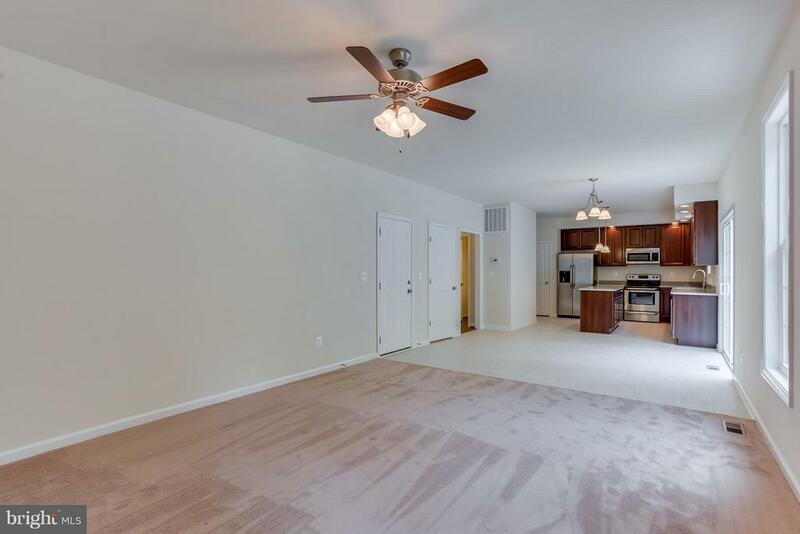 Master Bedroom w/Tray ceilings, 2 walk-in closets, double vanity, & Shower w/Separate tub. 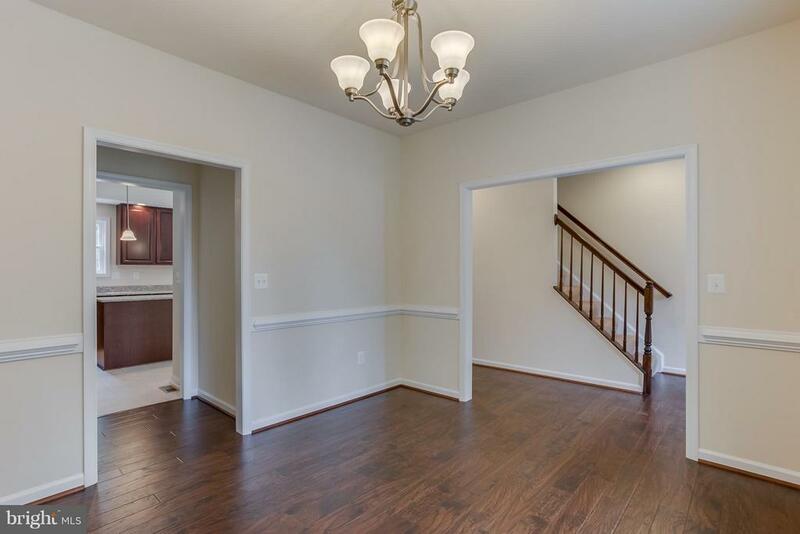 Finished WalkOut Basement. 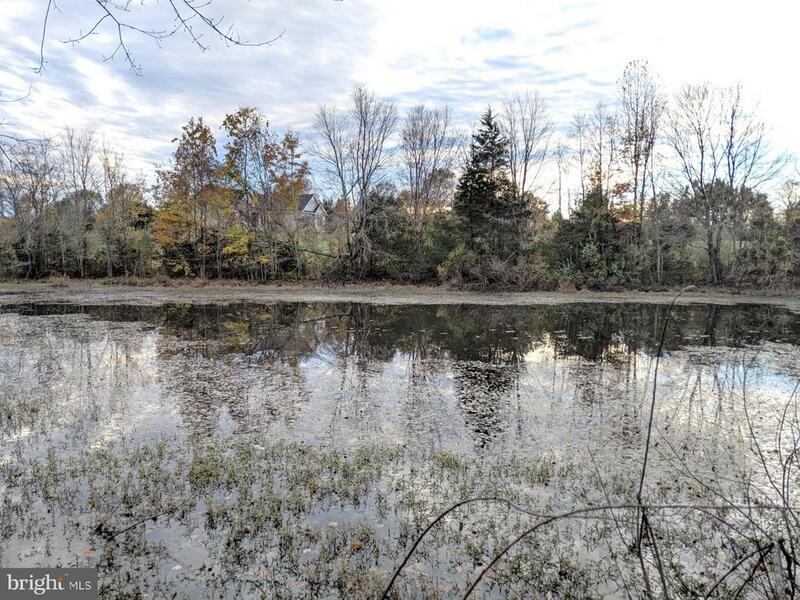 Pond on Property - Fish Your Backyard!